Words by George Leslie, for Surfing Lennox from Then to Now. 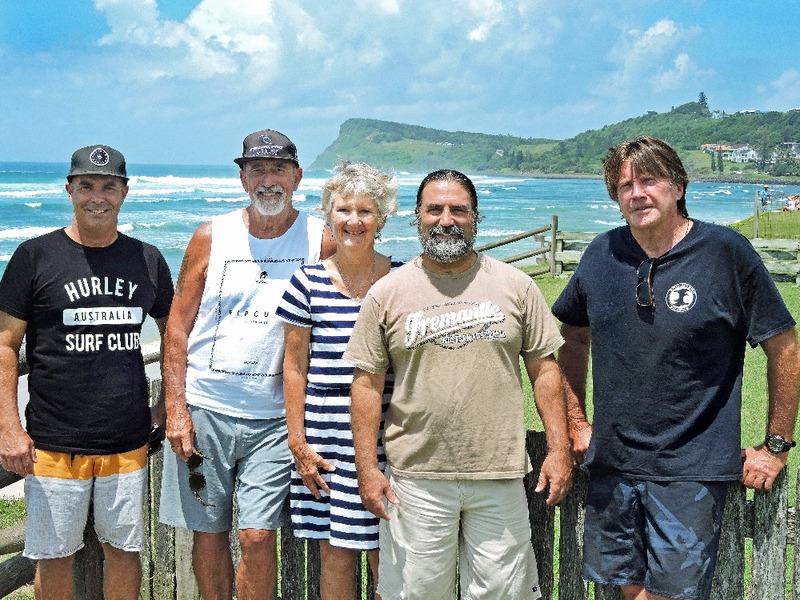 I’m part of local crew of 5 bods here at Lennox that for over a year have been working on the story of surfing mainly within the Lennox National Surfing Reserve area (Lennox surf club to Backsides at Flatrock). We’ve gone back as far as we can in researching the story right up to today and are presenting it in a 104 page full colour book that is going to be launched at the Love Lennox Festival on June 2nd in Ballina Street Lennox. This has been a totally volunteer focused project and we’ve been lucky enough to get some grants from the NSW Government, Heritage organisations, Ballina Council, plus some funds from the Lennox Residents Assoc. Heritage group and the National Surfing Reserve group. But we are still short of the mark for the design, production and printing, so hence the Go Fund Me project to get us over the line. 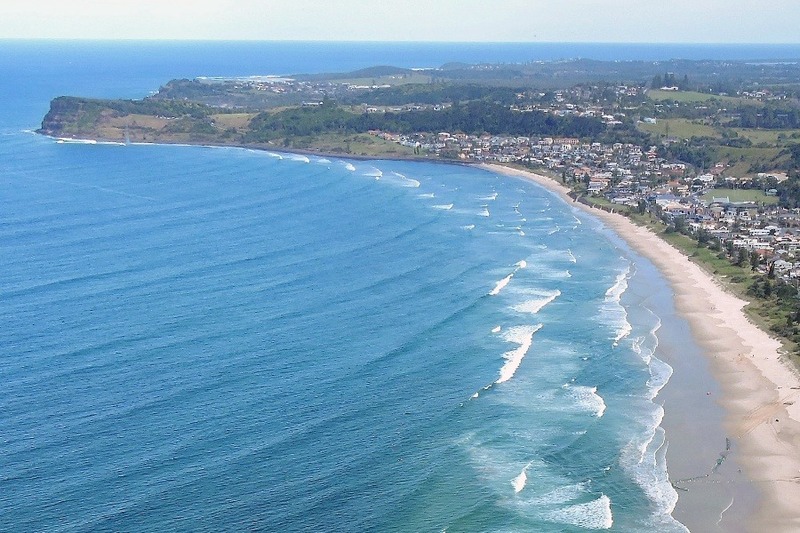 Once all the costs have been met any profits will be split between the Lennox Heritage group and the Lennox National Surfing Reserve group for local projects. This is both a cultural and historically important project for the Lennox area and very deserving of your support. 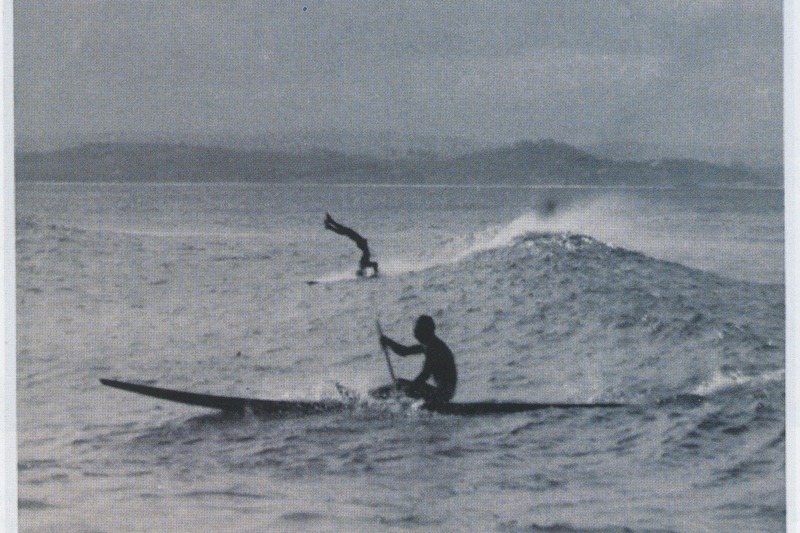 Donations of $100.00 or over will receive a signed copy of the Surfing Lennox from Then to Now book and a copy of the Lennox National Surfing Reserve …. Share .. Respect .. Preserve book that was produced for the acknowledgement of our area being awarded National Surfing Reserve status. We’d really appreciate your support so simply click on the link and follow the prompts.